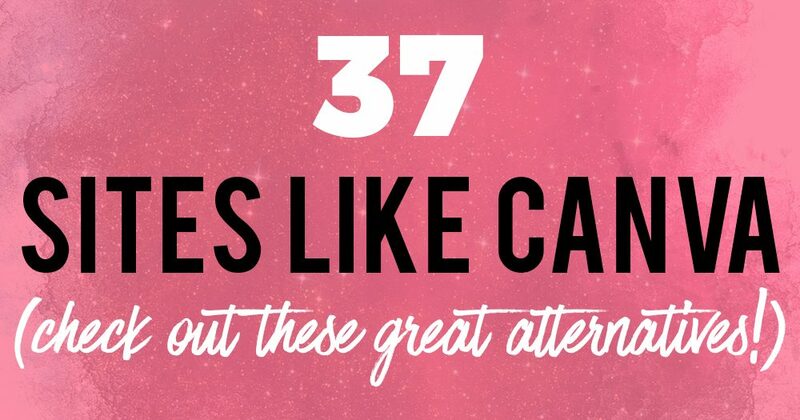 37 Sites Like Canva | Check Out These Great Canva Alternatives! I’m not the most artistic person, but I respect and enjoy good design. I’ve had some requests from some of you to introduce y’all to other amazing alternatives that work like Canva. 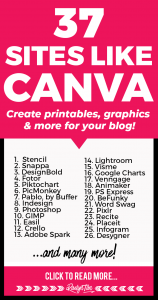 So, here are some sites like Canva for you to check out – i.e. amazing tools that will help you in your graphic design and photo editing. If you’re interested in designing (and generally looking good online) as a blogger and online entrepreneur, do check out those posts as well. Stencil is a graphic design tool that promises to help marketers, bloggers, and small businesses with their marketing. Specifically, it is focused on helping you with creating great social media images… fast! What can I say? It works like Canva. Designbold is exactly like Canva, but with a larger collection of stock photos and templates. If you like Canva but want an alternative, Designbold it is. Another website that’s just like Canva. You may want to check this one out as well! Piktochart is a specialized tool that’s like Canva, but it is focused on creating infographics, presentations, charts, graphs, and reports. It’s more niched, but you get a greater variety of customization options to create your infographics as compared to a more general tool like Canva. Picmonkey is more for photo-editing if you ask me. If you’ve been using Canva for your photo editing needs, you need to switch to Picmonkey! If you want to create graphics, you’re better off using another tool! It seems like Buffer has also decided to jump on the graphic design bandwagon as well. I would say that Pablo is more suited for creating beautiful social media images. InDesign is a desktop publishing software application for creating flyers, brochures, magazines, newspapers, and books. It is used by graphic designers, artists, publishers, and marketing professionals. I currently use Adobe Photoshop. 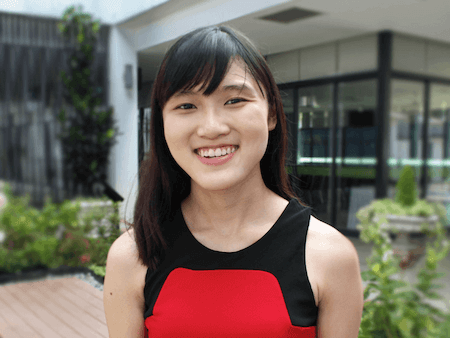 Whatever Canva can do, Photoshop can do 100x better. However, it doesn’t come with templates or stock photos. You’ll have to find those yourself instead of getting them in-house. GIMP has been around for a really long time. GIMP stands for GNU Image Manipulation Program (GIMP). It is a free open-source software, so you can change its source code and distribute your changes. Easil is a Drag-and-Drop Design tool that can help you create posters, flyers, social media graphics, GIFs, menus, infographics and more with modern, edgy templates. Essentially, it is just like Canva. Crello is very similar to Canva. PLUS, you can use Crello to create designs for animated posts, unlike Canva. Adobe SPark is created by the people behind photoshop, so you can bet that it’s a quality product, but you won’t have to go through the steep learning curve you need to master with Photoshop. Create impactful graphics, web pages and video stories in minutes with Spark’s free graphic design app. Use Adobe Lightroom to edit your photos. It’s the best tool for the job. Create engaging presentations, infographics, and other visual content. Another tool that specializes in creating infographics! This platform is super simple: Pick a template, add charts/visuals, and customize your design. They also have 24/7 support as well! Okay okay… this site isn’t really like Canva, but I had to include it into this list. Animaker helps you to create animated videos really easily! What’s not to love? Photoshop express is photoshop for your mobile. You can do your favorite photoshop functions on mobile, like removing using liquify, removing pimples, or cropping/straightening/rotating your images. You can also add text and utilize the various photo editing functions available. It’s less for graphic design and more for photo editing. Be Funky is a cloud-based software with 3 modes: Photo Editor, Collage Maker, and Designer. Its editor is extremely easy to use. The one that’s most similar to Canva is the third one. Unlike Canva, BeFunky categorizes its templates by theme (e.g. food, travel, etc.). This makes it much easier for you to find the right template for your project. As bloggers, we always have a ton of words to share. Word Swag helps you to create social media and blog graphics that efficiently turns your words into beautifully designed graphics. I find it great for creating quotes and other word-based content due to its large selection of nice fonts. Pixlr is a cloud-based set of image tools and utilities, including a number of photo editors, a screen recorder browser extension, and a photo sharing service. The apps range from simple to advanced photo editing. It comes both as a web app and a mobile app. Similar to Word Swag, you can use Recite to create motivational quotes. Placeit specializing in helping you to create beautiful mockups, with thousands of mockup templates for you to use. Placeit is a great tool to easily generate mockups! I seriously think they need better publicity because they are amazing. Another infographic maker similar to Canva. Desygner is an app available for both iPhone and Android. It allows you to create all types of designs on your mobile phone. It’s surprisingly powerful. Choose from millions of royalty free images and icons. Gravit has a great vector design maker called Gravit Designer. If you want to design vectors, use Gravit! Even Canva cannot do this. They also have Gravit Klex, which works more similarly to Canva. FotoJet meets all of your needs for making quality graphic designs, creating photo collages and editing photos. Honestly, I wouldn’t say that Assembly is similar to Canva. It is more catered towards designing icons, logos, and scenes rather than social media graphics and such. It really depends on your objectives. I added this to the list because it provides something different as compared to all the other Canva alternatives I’ve listed in this post. Another infographic maker, with fonts, clip art and thousands of templates. Create Facebook posts, Insta stories, ads, logos, flyers, posters and more with this mobile app! With Legend, 2 taps are all it takes to convert your words into animations. I highly recommend using this to create great Instagram posts / Facebook posts / Stories without needing to source for images. Create digital graphics, gifs, logos, mockups and more with a whole suite of powerful graphic design tools. Expensive though. Another graphic design app that seems more targeted towards creating nice Instagram-worthy graphics. Relay has its own unique value proposition. With one image you can easily convert your image into multiple brand assets, as it will automatically resize your image to fit into the required dimensions for the various social media platforms, saving you a ton of time. This is great for brands that want custom branded content but don’t have the time to make multiple copies of the same thing for all the different platforms. Polarr has an unusual interface but has so many photo editing features that you could almost consider it to be a Photoshop alternative. It has great filters too and is available on iOS and Android, which is always a plus point. A great photo editing app to create powerful content for your business. I hope that you’ve enjoyed this post, and have fun searching out all these Canva alternatives! Hopefully, you’ll find something that you like from this list. If you found this post useful, please help to share it! « What is a Trackback? 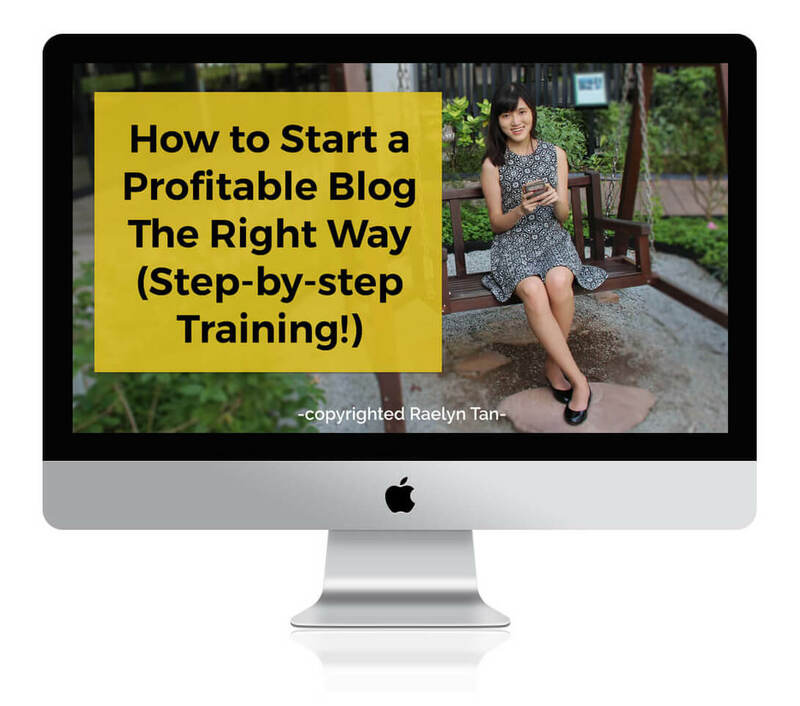 Here’s How To Get More Traffic Using Trackbacks! Thanks for mentioning Stencil, Raelyn! Stencil is a great Canva alternative for social media and blog post images.